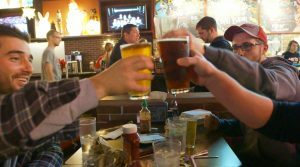 If you’re an arcade game and pinball fanatic, check out the brand new game and pinball room at the Melt Bar and Grilled Independence location. 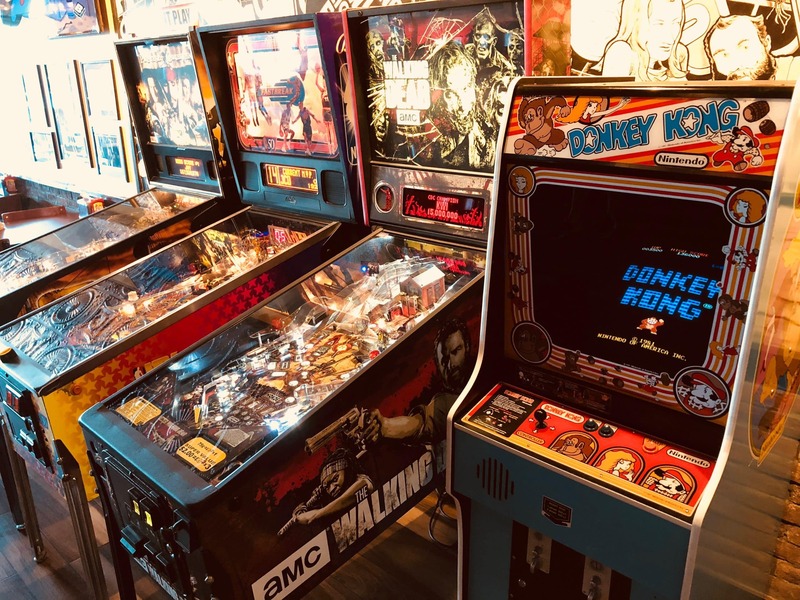 The game room includes several classic arcade games like Donkey Kong and Pac-Man as well as pinball favorites like Ghostbusters, Pirates of the Caribbean, the Walking Dead and, of course, the coolest pinball machine of them all = the very rare Kiss pinball machine! All games use quarters and there is even an on-site change machine, just like arcades back in the day. 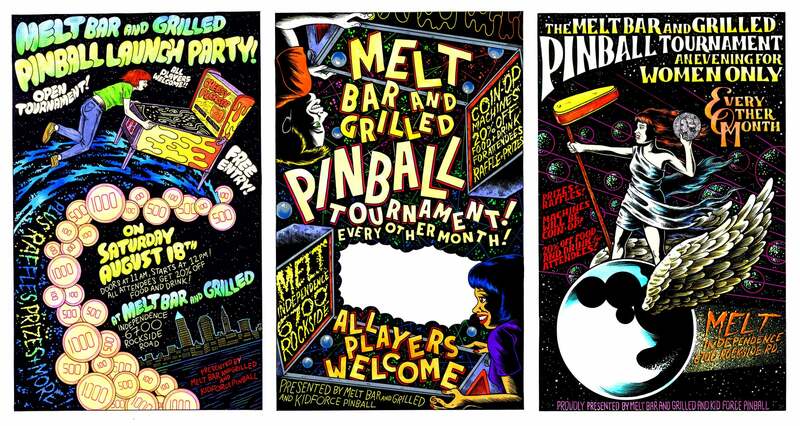 Pinball players: mark your calendars for the Melt Pinball Tournament, set for Saturday, August 18th. The doors open at 11am and the tournament begins at 1pm. 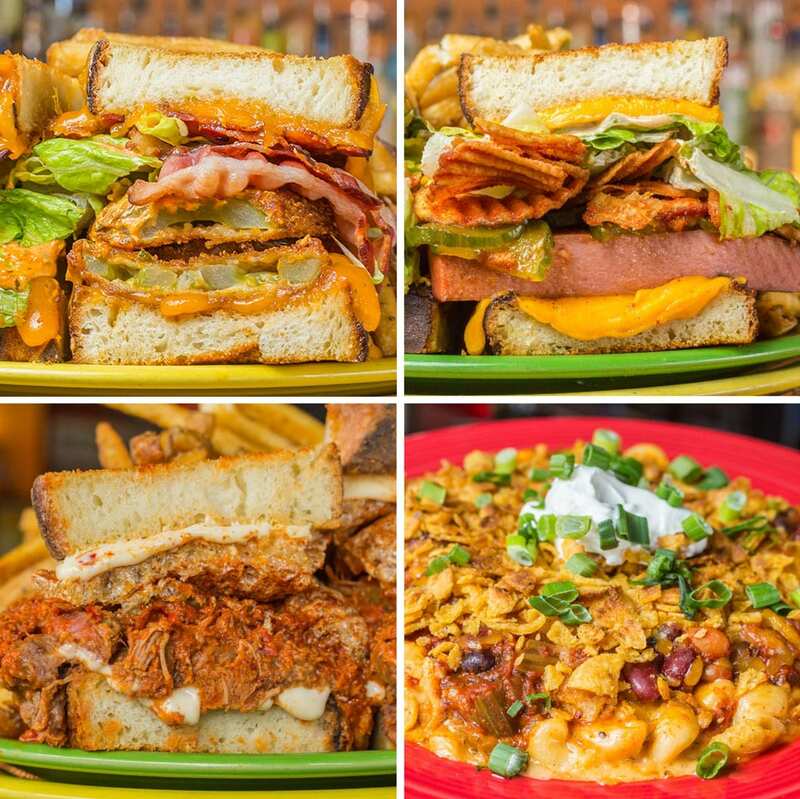 Free tournament entry, and all participants and their guests get 20% off food and drink at Melt! 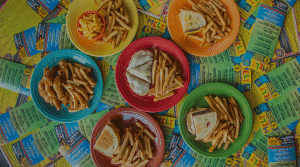 The tournament is officially registered with the IFPA, International Flipper Pinball Association, and there will be a raffle, prizes and surprises all day long! 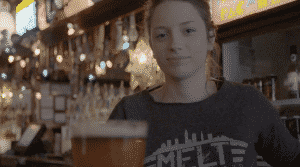 The tournament is presented by Melt Bar and Grilled and Kidforce Pinball.